Lately we heard, what I called, a crazy rumor about a prototype reportedly being developed by HMD and Foxconn that should feature 5 cameras on the back of the device. 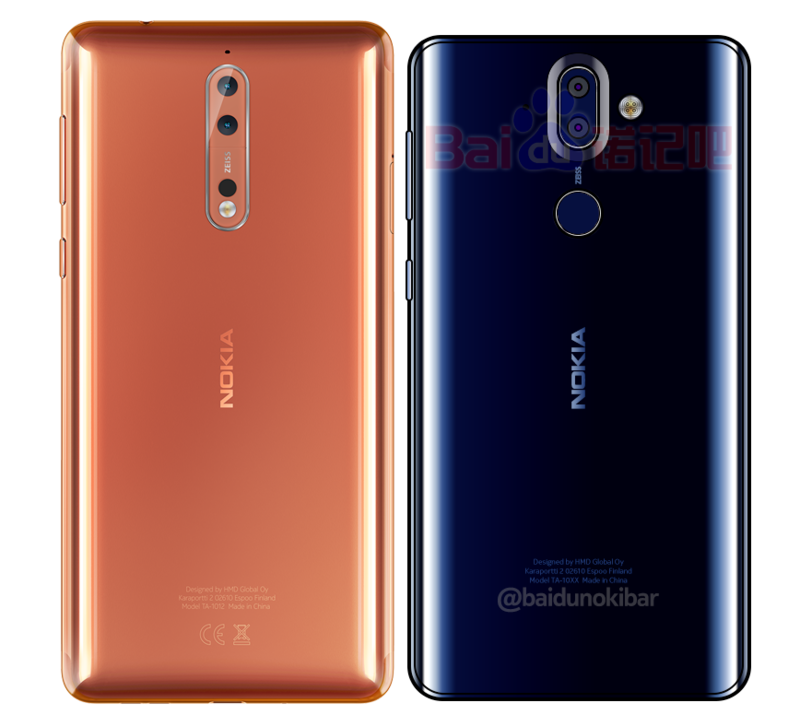 The “pent-lens” device rumor was so unbelievable that it reminded me of the Nokia 808 PureView rumors, where no editor believed a 41MP camera would be implemented in a phone, so we decided to run with it. Now, the forum member, allegedly a Foxconn employee that claims to have seen the device, shared more details about it. It is good to mention firstly that this is a prototype and Foxconn is currently finding a way to best manufacture the device, so we are not sure when and even if this prototype will make it on the market. The 5-lens camera won’t be arranged in a circle, but rather in a 1-1-3 formation. 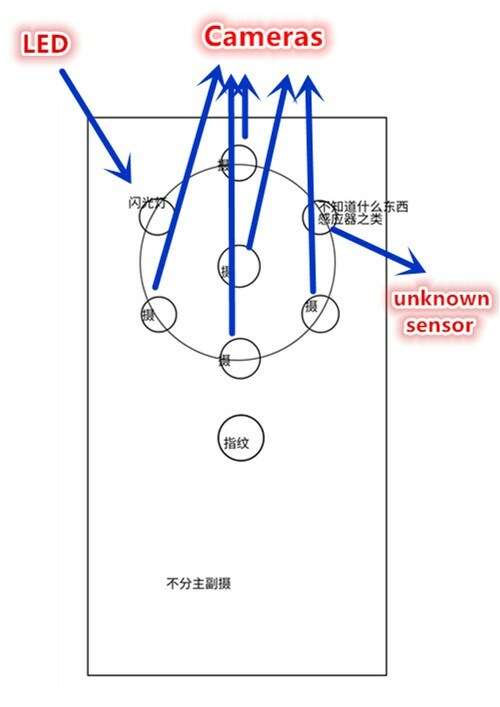 With the opening for the flash and an unknown sensor, the housing will feature a circle like shape, best described on the photo above made by the source himself (and translated by VTechgraphy). The source doesn’t know how the device will take photos, for example, Huawei is rumored to announce a triple-lens P11 that will be able to take 40MP photos combining the picture from the 3 lens and have up to 5x hybrid zoom (source: @evleaks). Considering that a former Nokia camera expert is leading Huawei’s camera division, HMD and Huawei could have a similar roadmap. Additionally, the rumored penta-lens prototype will have a 18:9 flat screen with glass back, that will be similarly shaped as the back of the rumored Nokia 9, that we should see at MWC2018 in a month. The fingerprint sensor will be on the back of the device, below the camera ring. Thanks Kartik for the tip.